A highly effective cleanser for smoother, softer & brighter’s skin. 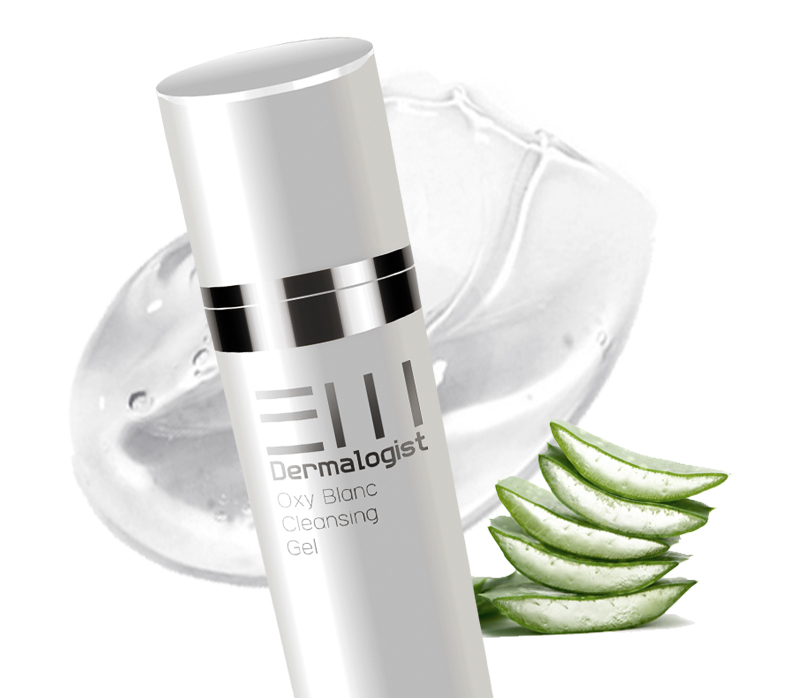 BM Dermalogist Oxy Blanc Cleansing Gel’s formulation cleans out pores and make up waste on your face. Exfoliants remove excorticate dead skin cells, helping your face to shine and look brighter. The extract from cucumber and aloe Vera moisturize your dry skin by providing moisture and nutrition that will help your skin to be healthier than ever. This rich natural based formulated cleanser gel cleans away dirt and impurities from skin. It also regulates sebaceous activities, restores skin’s natural pH balance and moisture. It is suitable for all skin type except sensitive skin. 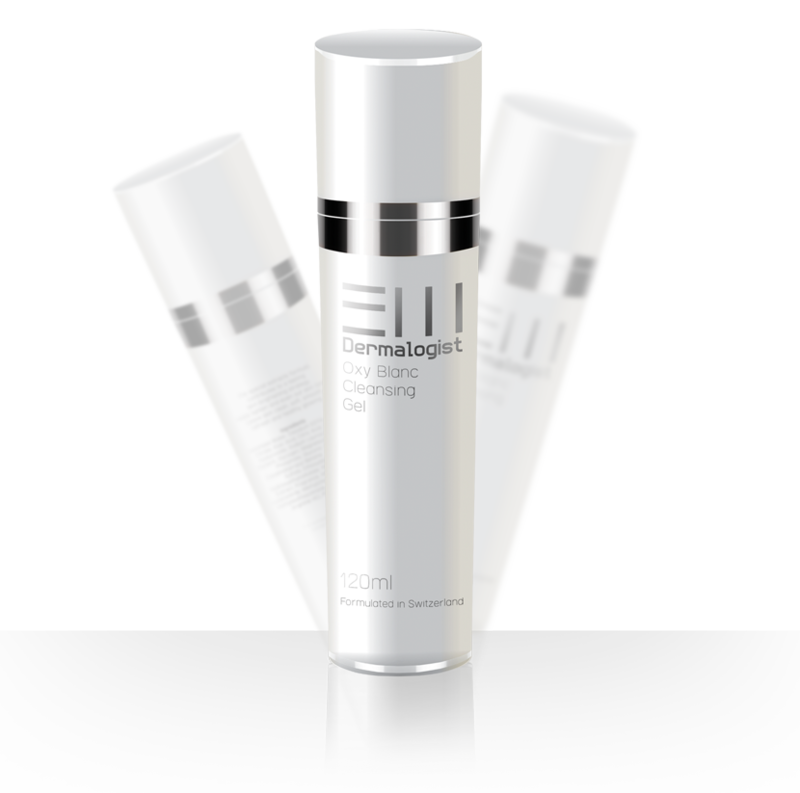 The special extracts formula contributes to a lasting skin brightening strategy. Helps lighten and even out skin tone. Leave skin clean, soft, smooth, refresh and healthy glowing.